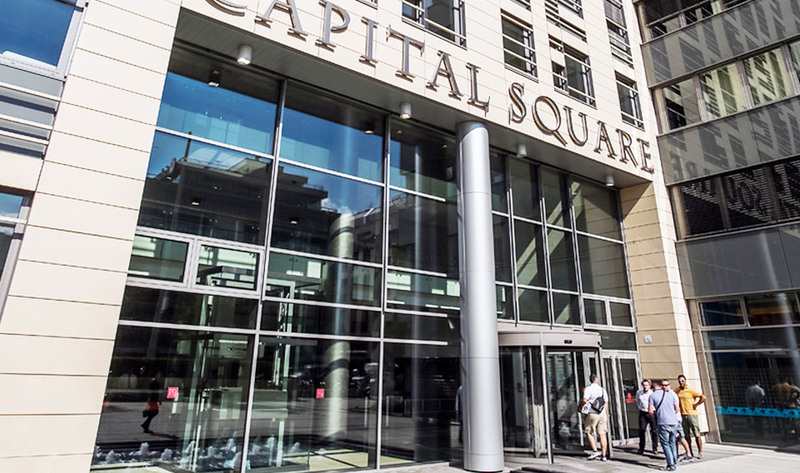 In April 2014, Capital Square was awarded gold grade LEED certification for management and operation. 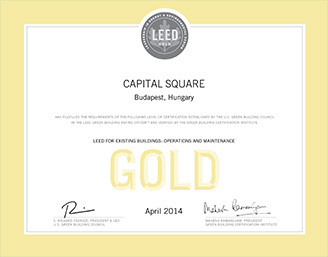 LEED’s international green building certification system, is recognition that a building has been designed and built with strategic thought which improves performance in all key areas measurable by data, such as energy conservation, efficient water use, CO2 emission reduction, improved indoor environment, resource management and responsiveness to their effects. Check out the building's floorplan to get a picture of the options.